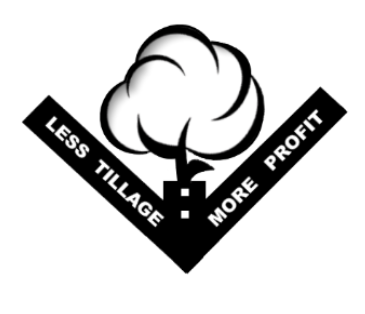 We specialize in serving all your minimum tillage needs. No-till, Ridge-till, Minimum-till or anything in between. Our primary focus is the No-till Grower's Specific Equipment Needs or Conversion Equipment. 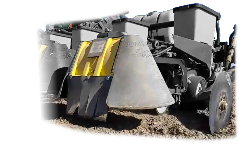 We carry all the major brands of planter attachments to improve seed placement and environment in the furrow as well as In-Crop products for all types of equipment. Create efficient waterways through high residue conditions. Eliminate the risk of spray drift of neighboring fields with this patented design hood. Click below to view our online catalog.